Wondering what makes Just Lanyards different than other lanyard companies? That’s easy – we’re committed to your total satisfaction with every product you order from us. 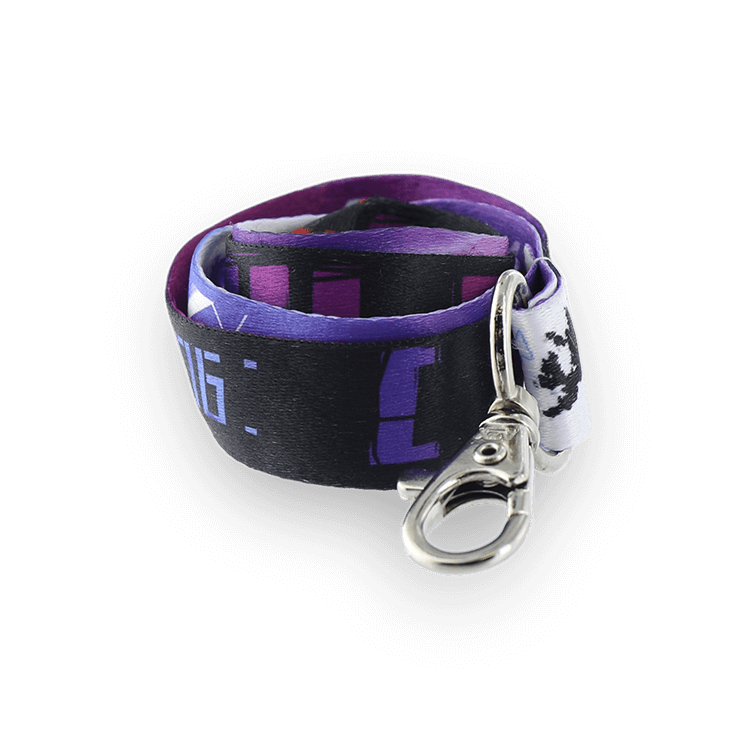 We specialize in custom lanyards and accessories for virtually every need. 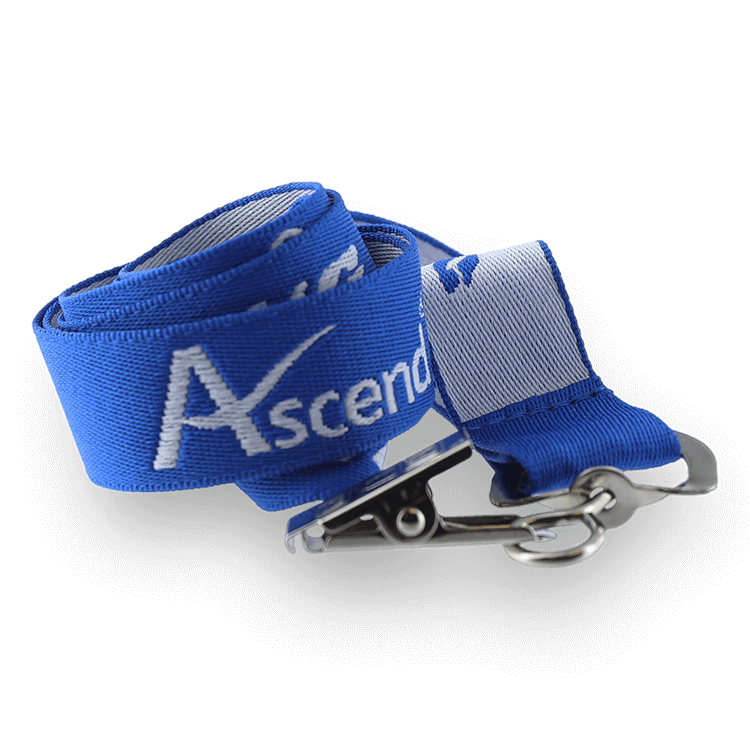 We offer the broadest range of lanyard types, and the most imprint styles you’ll find anywhere. We value your business, and will do what it takes to provide you with the best lanyards available at the lowest prices possible. And we offer the finest customer service you’ve ever seen. No matter what your custom lanyard needs, Just Lanyards is here to serve all your lanyard needs! This style is the perfect combination of low cost and high quality. It is perfectly suited to screen printed designs and allows you to pull off just about anything you can think of. There are many options with this style. 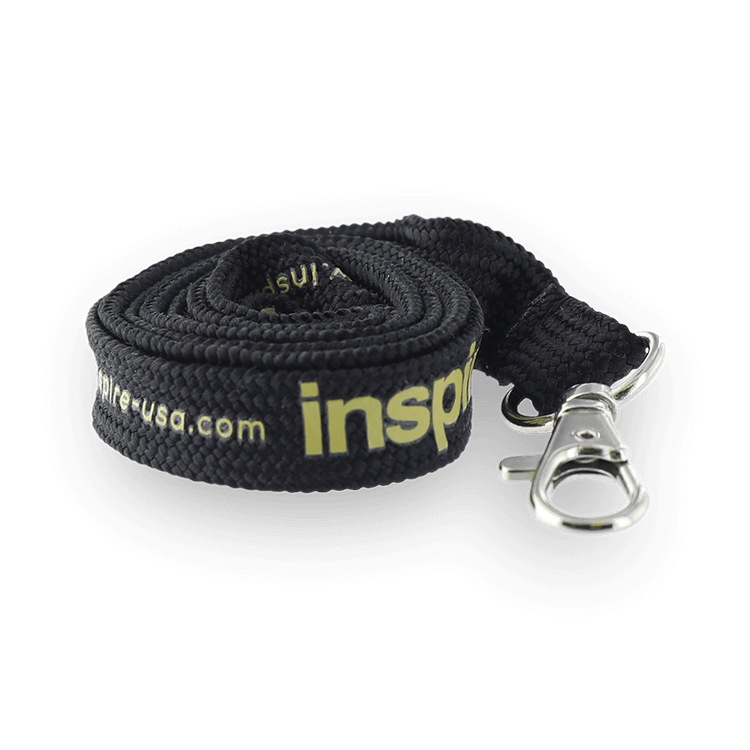 For our woven lanyards we first start with a high quality material. 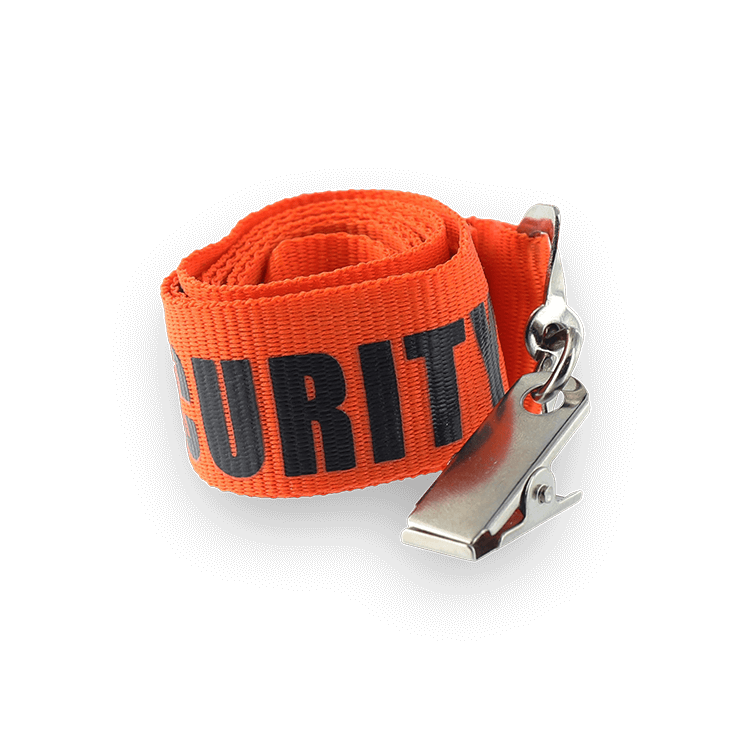 Instead of silk screening, however, we take multiple colors and use your logo and text to make the lanyard, similar to the way patches are made. 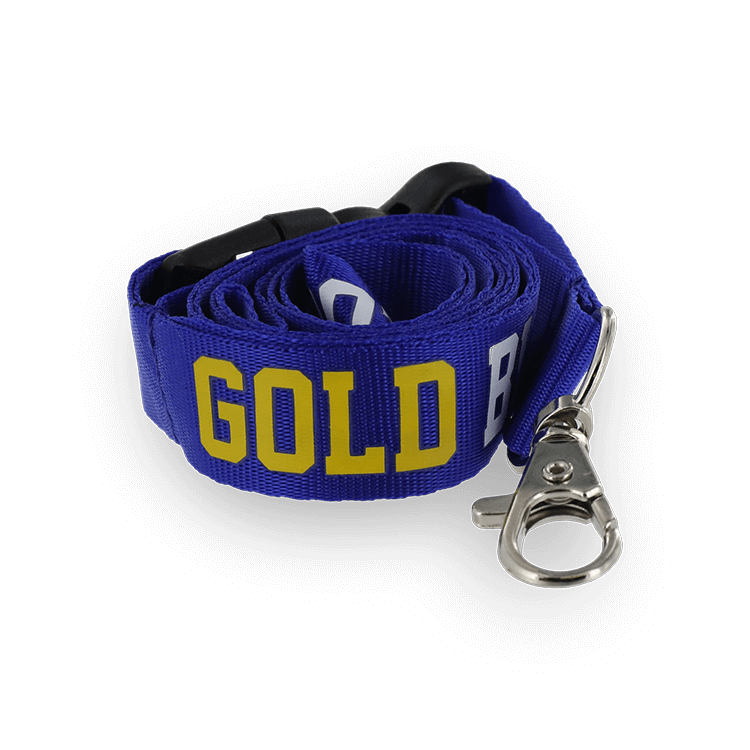 Lanyards made from polyester are among the least expensive custom imprinted lanyards available. Silk screening is the method used for printing this material. These nylon printed lanyards are tough, but very smooth. This is the perfect material for screen printing highly detailed logos. Dye sublimation produces the best quality and should be considered for anyone who requires more than one imprint color on both sides. Reproduce any image or logo. 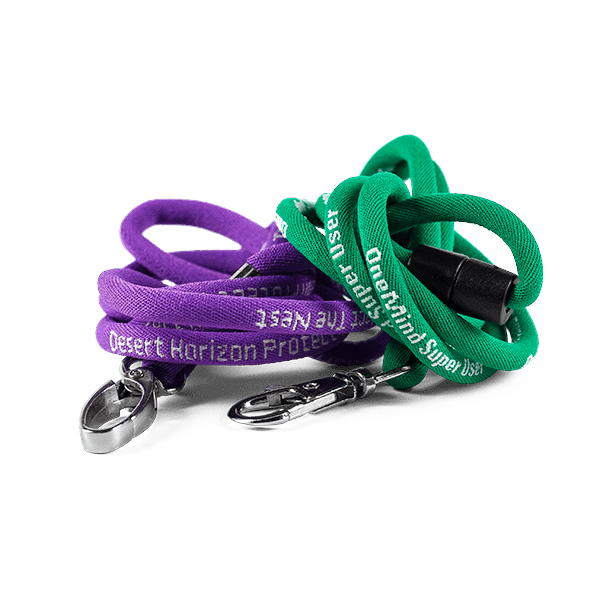 Cord lanyards are a popular style, offering excellent wear comfort and durability. These feature a classic look and feel. A very popular choice for office and retail environments.